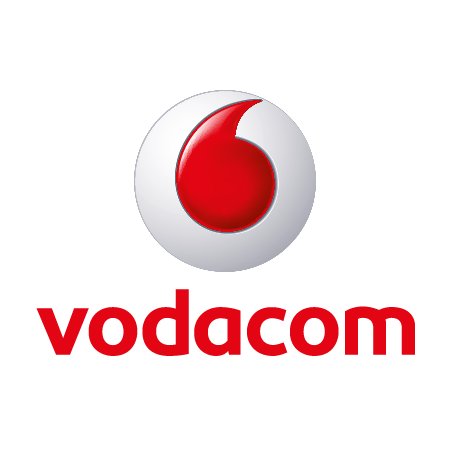 Reporting to the head of Brand and Communication, the Brand and Communications Executive will work in the implementation of various marketing plans and activities from development to execution allowing Vodacom to get closer to its consumer segments, grow in market share and improve its brand’s reputation. Work with Agencies (Creative, Digital, Media and Events) on inter-departmental initiatives to ensure that execution is aligned with brand framework. Monitor and analyze competitor communication on traditional media (TV & Radio) and digital. Plan and develop internal events such as staff roadshows working hand in hand with PR and Human Resources for every product launched. Provide assistance in terms of logistics to different meetings, taking actionable minutes and following up with key stake holders. Administering the SAP system from LPO generation to payments of goods and services to the brand and communication suppliers.